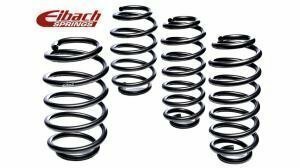 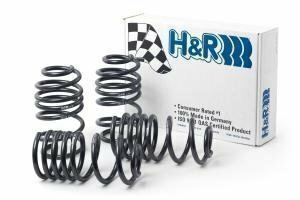 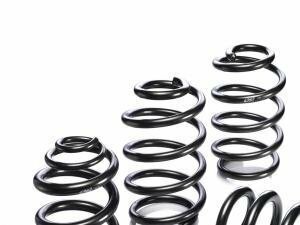 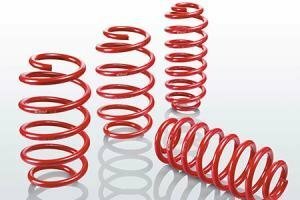 The suspension category has suspension kits, lowering springs, adjustable coilovers, dampers and air suspension kits from brands like KW, Eibach, D2, Bilstein, H&R and many more. 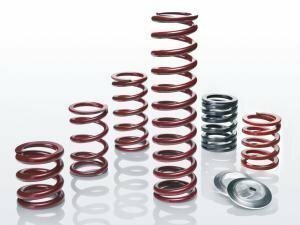 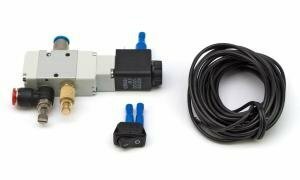 The basic idea of suspension is to keep the tire at a constant pressure on the tarmac as much as possible so traction is at it's maximum. 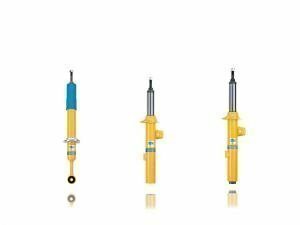 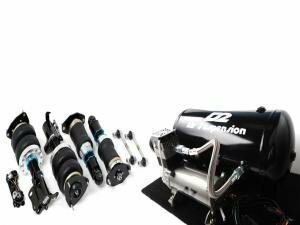 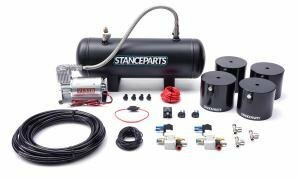 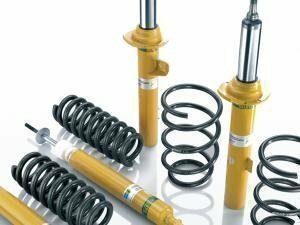 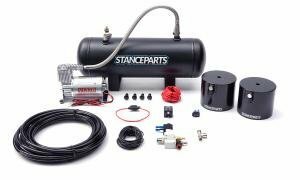 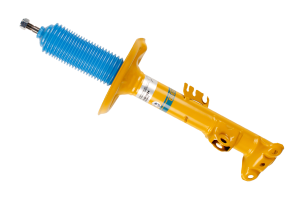 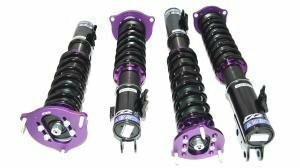 Suspension parts are almost a speciality for us, and we can offer you anything from OEM shock absorbers and springs to full-fledged track suspension setups. 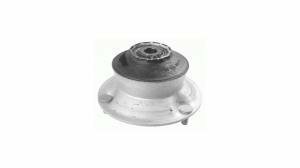 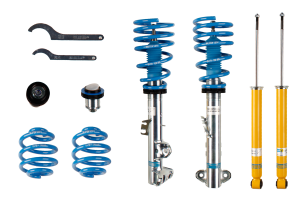 Suspension parts are divided into subcategories. 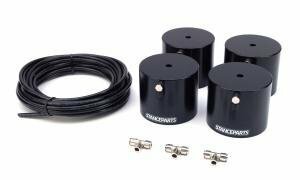 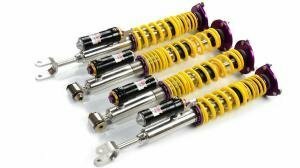 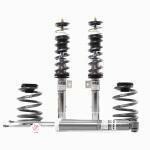 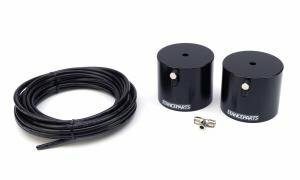 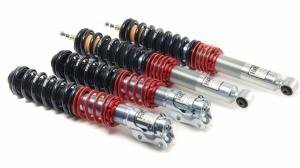 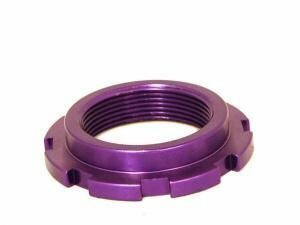 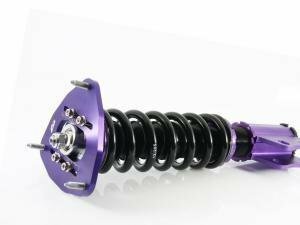 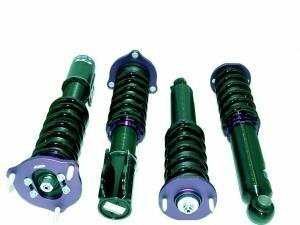 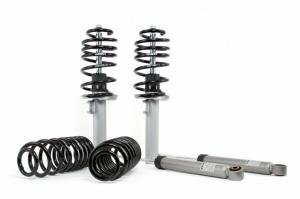 Coilovers for height-adjustable kits, springs, kits with springs and dampers, dampers only etc.